I had a truly memorable two weeks with my family in amazing Thailand. I had my first experience of a hillside elephant trek, was struck by the serenity of grand temples housing gigantic Buddha statues and ended the trip navigating the crazy busy streets of Bangkok. The true highlight was the quality family time we had, which was invaluable. Now it’s back to work, and however much I love what I do, it’s taking me a bit of time to rev myself up again. 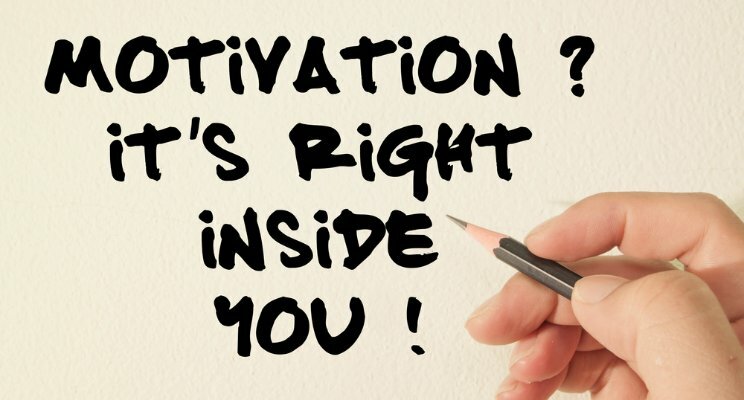 Just incase you having a similar problem, I thought I’d share my blog on the Ten Tips of Being Self-Motivated with you. I will be attending WINTRADE WEEK, I wanted to share some valuable information with you, and invite you to attend as well. As you may know, I always try to give the best value for every event I do, because I firmly believe that “You Value What You Pay For & Pay For What You Value” So how much value would you put in accessing new contracts, investments, partnerships, import/export channels and top networking with like-minded peers, locally, nationally, or internationally? And how much more value would you add if you could do this in one week with 200 global business connectors? Advice, business support, inspiration, success strategies, new contacts and new business. Where can you find all this? 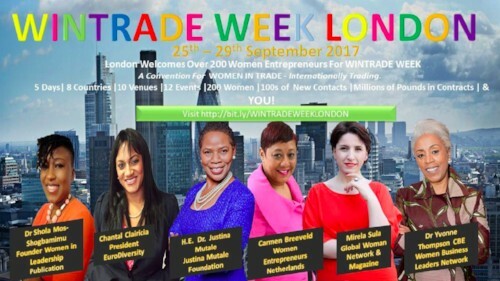 WINTRADE WEEK London September 25-29th. Over 40 speakers, business and personal development gurus, networking and beyond, this will be an experience like never before. You will leave this week feeling refreshed, resilient and ready to reboot your business for 2018. As I said I like to give value so here are 2 special offers I want to share with you. So WINTRADE WEEK has put together a special offer for my network members. 1) They have a limited amount of part sponsored places to offer when you buy a two day pass for WINTRADE WEEK. You get first option to take part in this phenomenal event on a part-sponsored ticket. 2) Anyone who pays for a two day pass will receive the opportunity to present their ABC to an auditorium of over 200 business women looking to connect. What is your ABC? Your Audio Business Card. 3) BONUS: You will also receive a complimentary invite to their Launch event at the House of Lords. It is on a first come basis. This offer goes live to the general public soon (without the launch invite). All year I have been running a series of 1 hour webinars to equip you with the skills you need to navigate work and life. They’ve received fantastic feedback, participants have said that they have new ideas, tools and renewed energy. September is no exception, except that we have not one, but two brilliant webinars in store for you! Do you shy away from difficult conversations, afraid of others reactions or the repercussions? I will share 2 models that you can add to your toolkit to enable you to confidently start tackling those conversations head on. 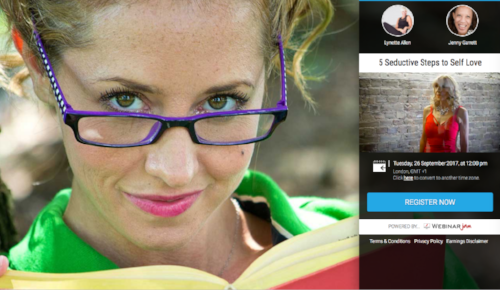 Book via this link https://app.webinarjam.net/register/35811/6fb02b6746 if you can’t make it, you’ll be sent a replay link. 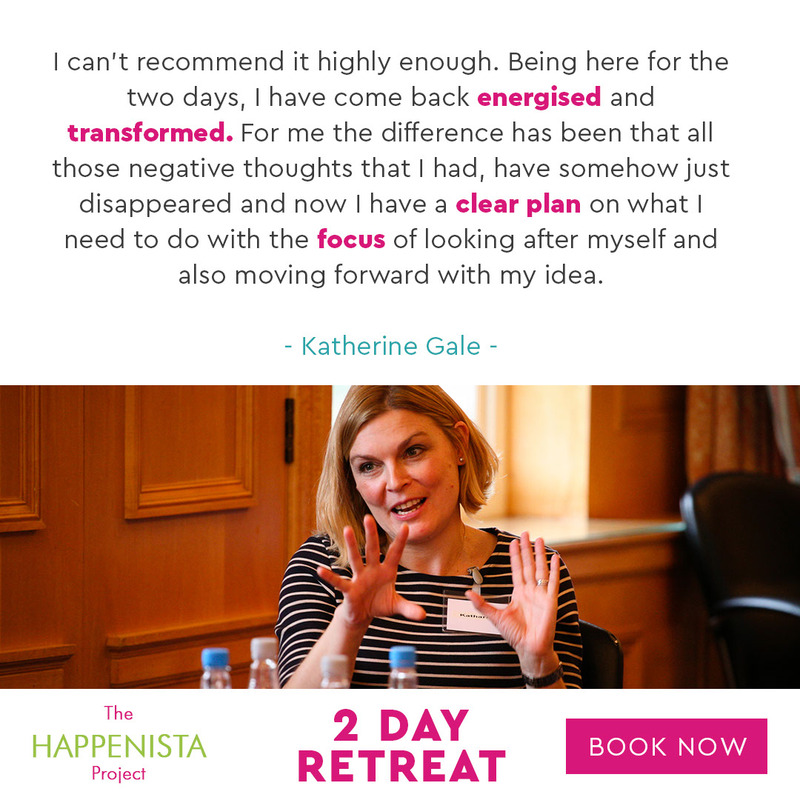 Taking place on the 16-17th September at Down Hall Country House Hotel, the Happenista Retreat is designed for women who love to work and love to play, women juggling a growing business or successful career with caring responsibilities. Women who are seen by others as successful, but want to ensure that they continue to be creative, don’t burn themselves out and seek opportunities to evolve with the help of others. If you’re a busy woman who understands that taking time out is crucial to your growth, but wants to use your time wisely. A woman who is open to new and different experiences in service of her growth. A woman who believes wholeheartedly in supporting other women. Ultimately, if you’re a Happenista, a woman who wants to make things happen, your way. Then the Happenista Retreat is specifically designed to serve you. Did you miss the retreat Webinar?